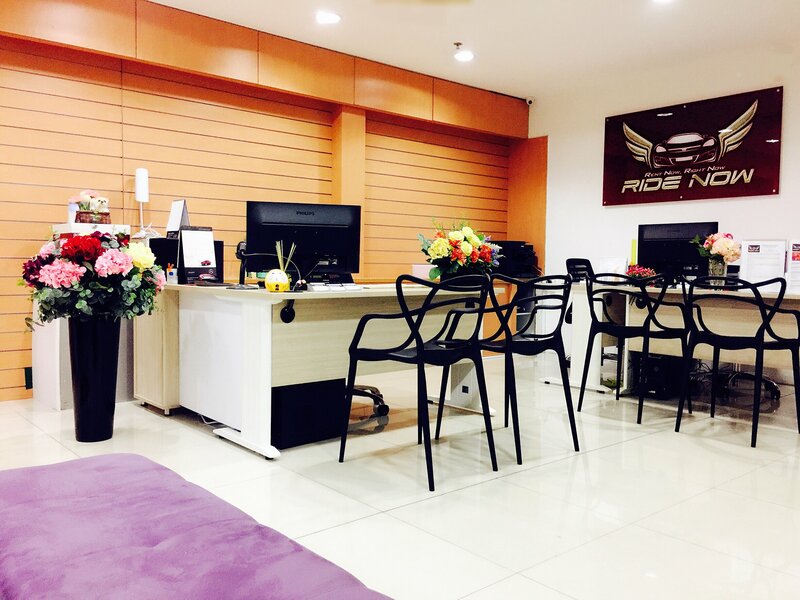 At Ride Now Pte Ltd, we use our years of experience to provide the highest quality service to ensure you get a ride that is affordable and safe in Singapore. We provide customizable car rental packages to suit different customer’s budget and lifestyle needs. 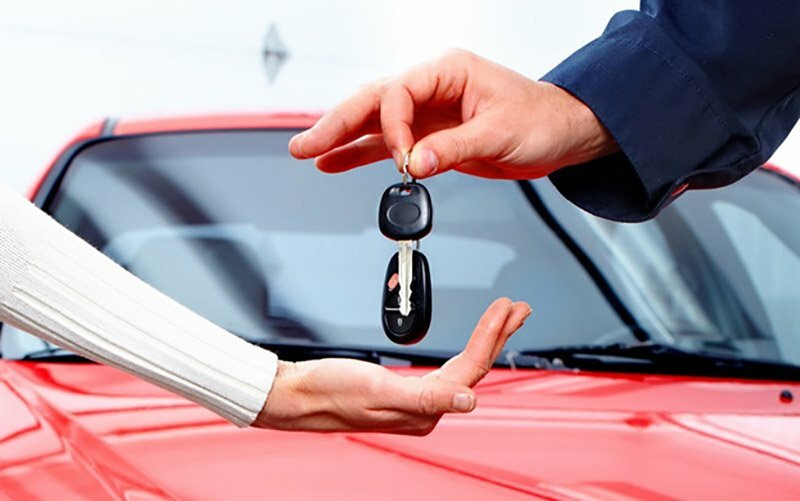 Our dedicated and friendly team is always available to provide you with the best car rental experience. This is why we are the best car rental in Singapore. Our team of mechanics are always on standby in our in-house workshop for any servicing or repair works required for our fleet of rental cars. We are also constantly upgrading our workshop equipment to ensure our service is at the most efficient and effective. Our company accepts many payment modes: NETS, iBank, Paynow, Paylah, cash, and cheques (only for companies), and you are free to choose whichever payment method that is the most convenient. Our helpline number is available 24 hours a day, 7 days a week, 365 days a year, and covers both Singapore and Malaysia. 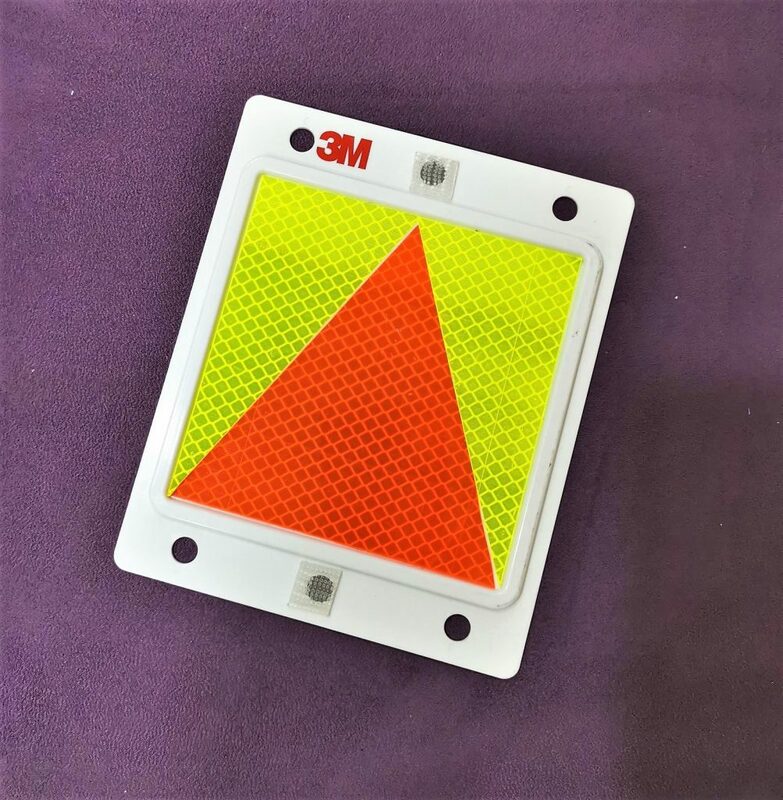 This means you get assistance for breakdowns and accidents whenever you need and wherever you are. The helplines are maintained by our mechanics and our company’s insurance claim team to ensure that your issues are resolved promptly and effectively. We provide rental replacements for situations such as breakdowns, accidents, repairs, and servicing. However, as our fleet is finite, we do seek understanding if a replacement is unavailable. In such scenarios, we will provide other forms of compensation. 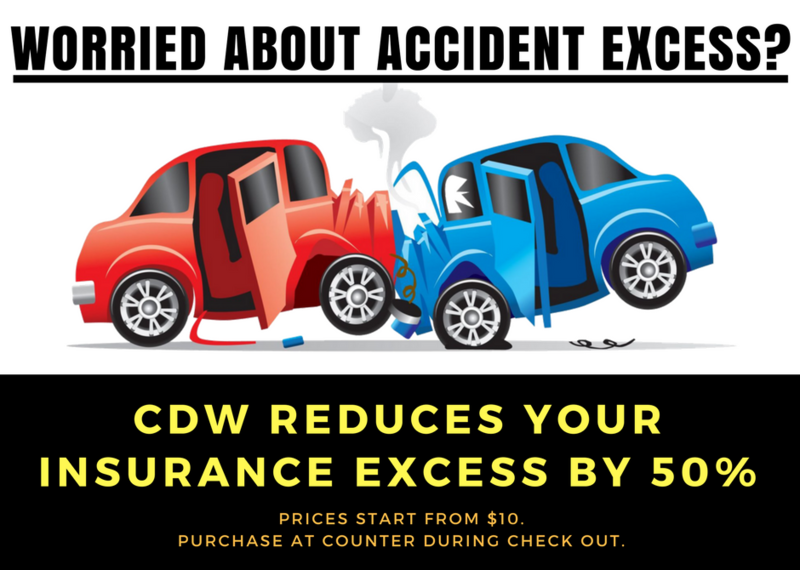 Collision Damage Waiver (CDW) instantly reduces your accident excess by 50% so you can enjoy a peace of mind when you rent from us. There is no prerequisite for buying the CDW—we accept drivers below the age of 21 and with less than 2 years driving experience. CDW starts from just $10 per day or $100 per month and can be purchased from the counter. We accept P-plate or probation plate drivers. We also accept young drivers who are below 22 years old. And don’t worry, we will provide this reflective sticker free of charge.